Welcome to Associated Independent Colleges. 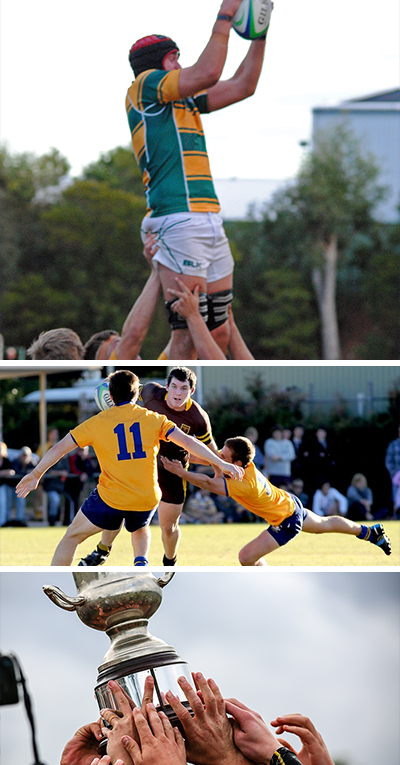 The purpose of the competitions arranged by the AIC is to promote and provide a range of sporting and associated activities. This competition will encourage the participation of students from our member schools in the spirit of our Christian ideals. 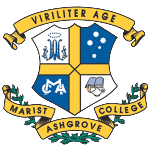 Marist College Ashgrove stands proudly as a Marist school living in the footsteps of Saint Marcellin Champagnat. 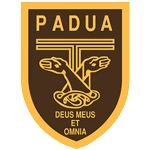 Padua College is a Catholic school community in which the Gospel values of joy, courtesy, humility and peace are fostered. 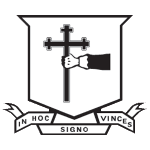 St Edmund�s College educates young men spiritually, academically, socially, physically and creatively in a compassionate Catholic context. 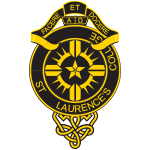 St Laurence’s College provides a high standard, Catholic education to boys in Years 5 to 12. 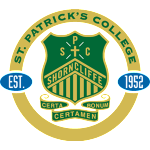 St. Patrick’s has a proud history of educating young men in the Edmund Rice tradition. 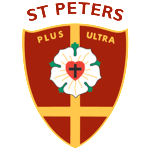 St Peters Lutheran College is a school of the Lutheran Church of Australia , providing Prep to Year 12 Christian co-education. 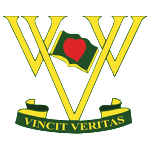 Villanova College is an independent Catholic school for boys from Year Five to Year Twelve conducted by the Order of St Augustine.